Pleas fill the details to get in touch with us. 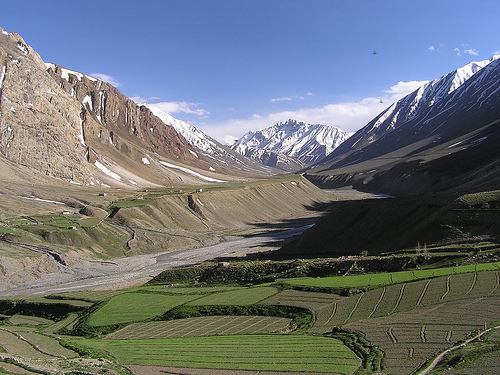 Pin Valley National Park is a national park located in Spiti region of Himachal Pradesh. 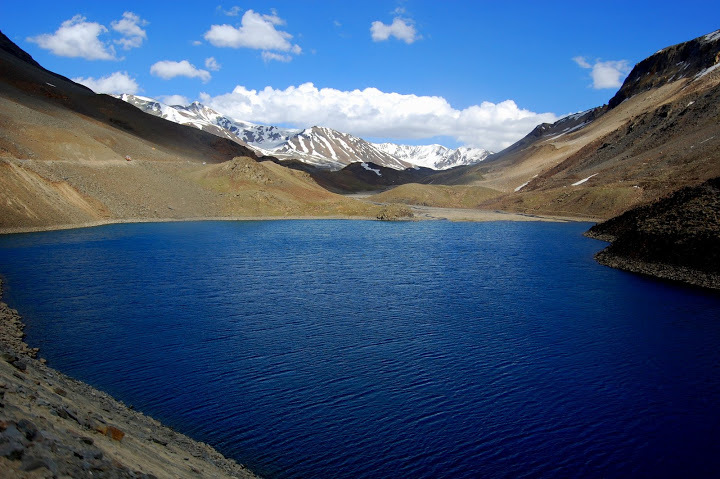 This park is situated in the cold area of the Spiti valley with altitudes ranging from 3,500 to 6,000 meters. It was declared a national park in 1987 and is spread over an area of over 675 sq km. 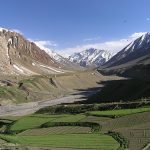 Snow leopards, ibex and mountain goats are among few of the wildlife variety that can be found here. 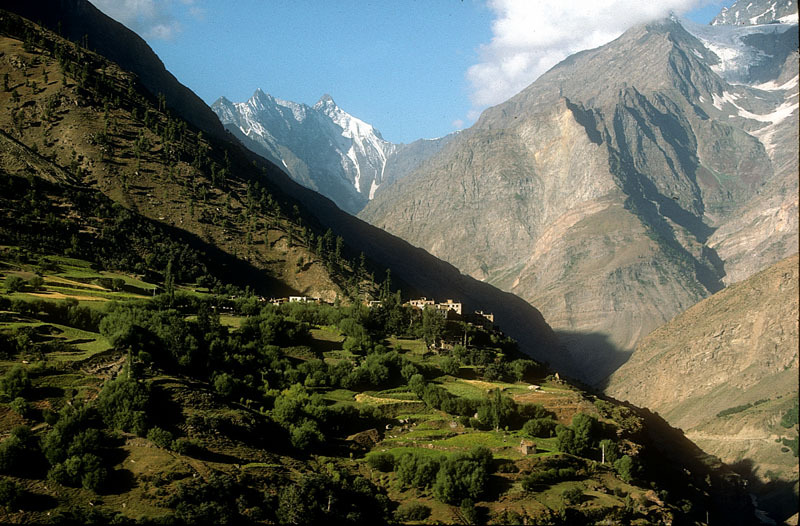 Permits are required to visit this park which can be taken from the Director of the Pin Valley Park at Kaza. © Copyright HPTourTravel.com All rights reserved.